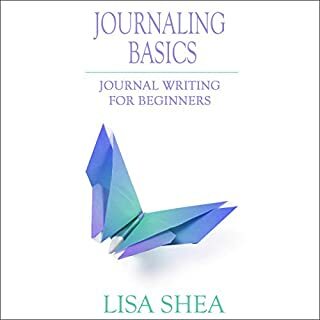 Journaling Basics: Journal Writing for Beginners takes your hand and guides you on a journey of emotional healing and creative blossoming. 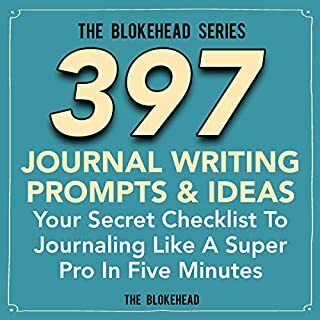 From deciding what to journal in to investigating the different styles of journals, this book is there every step of the way to offer insight, ideas, and suggestions. Sounded like 5th Grade teacher talking to class. 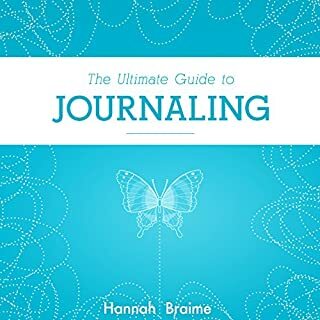 Journaling is basically the act of recording your thoughts and feelings by jotting them down on a daily basis. This art has been around for hundreds of years now,and has been used by most people as a means to relieve stress and express themselves. One of the most popular journals is the one by Samuel Pepys, a naval administrator in the 1600s who made it a point to write down what happened in his lifetime--from his personal feelings to important events that affected not only him but the world as well. Life can be difficult sometimes. It is not made easier by the sometimes overwhelming inner voices that criticize us into oblivion. 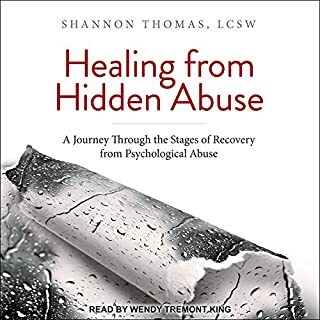 How do you deal with the loud voice that tells you that you are worthless, unattractive or just bad? It can be tempting to brush these voices aside and carry on with your day as if they aren't there. Or succumb to their attacks on you, and just assume that you can do nothing to stop them. What if I told you that there is a third way? 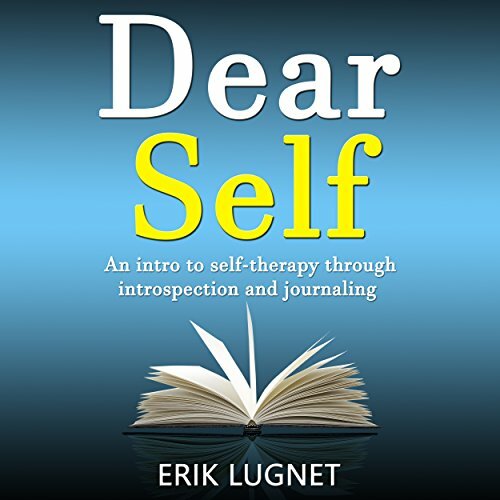 Dear Self is an introduction to a method that can help you to deal with critical voices and anxieties. By being curious and open, you can explore the landscape of your mind, and find out what is happening inside your head. 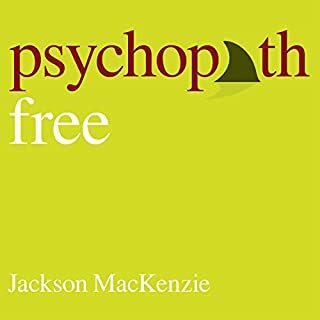 This method is a multifunctional tool that can be employed in many, many different situations. It is easy and inexpensive. 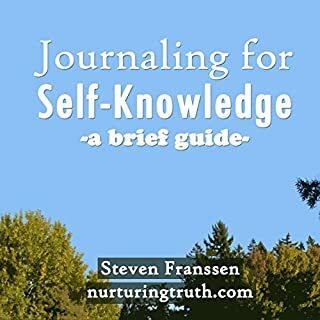 All you need is a commitment to exploration, a pen and a journal.